Robert Elias teaches law and politics at the University of San Francisco. He was previously a researcher with the International Institute of Human Rights, the Graduate Institute of International Studies, Oxfam America, the Institute for Defense & Disarmament Studies, and the Vera Institute of Justice. He is the author of The Empire Strikes Out: How Baseball Sold U.S. Foreign Policy and Promoted the American Way Abroad (The New Press), Victims of the System, The Politics of Victimization, and Victims Still. 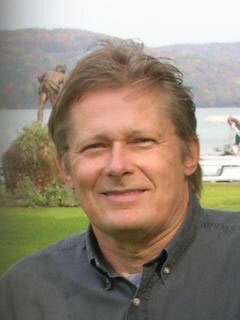 He is the editor of Baseball and the American Dream and a co-editor of Rethinking Peace and of The Peace Resource Book. Elias is the editor of Peace Review and associate editor of New Political Science, the Encyclopedia of Peace, Violence & Conflict, and the International Review of Victimology. He lives in Mill Valley, California.